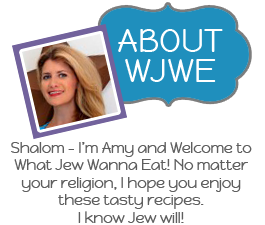 You are here: Home / Hanukkah / A Hanukkah Gift Guide Just For Jew! Next week is Halloween week (you don’t celebrate for an entire week? Weird.) And the week after is November and you know what that means, right? It’s nearly Thanksgivukkah! Hizzah! So you better get shopping, right? 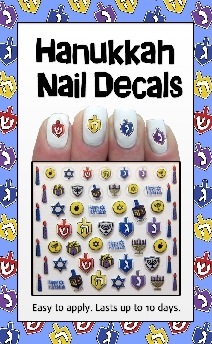 Here are some gift ideas hand picked just for Jew. Jew are welcome! Obviously I have a cookbook on the list. Duh, right? 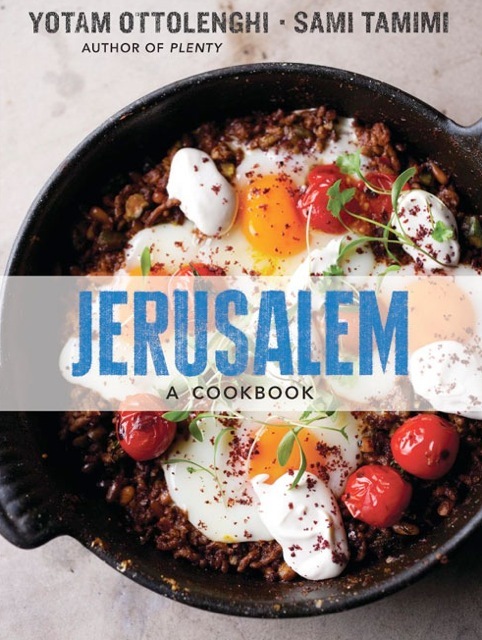 Well this isn’t just any cookbook, Jerusalem is kind of the best cookbook I’ve gotten in the past year. And I get a lot of cookbooks. 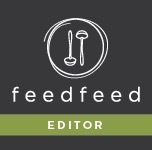 The recipes are unique, delicious, and vibrant. These are the kind of dishes you will want to make again and again. I mean look at that cover! Another good book? The Smitten Kitchen Cookbook. 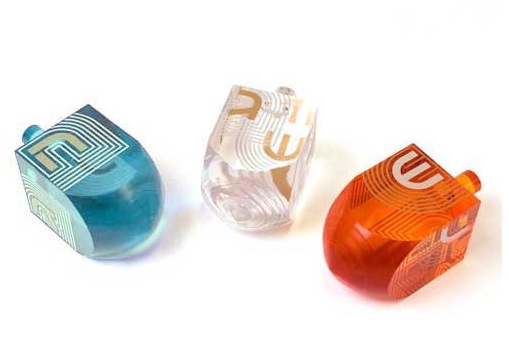 These aren’t just any dreidels, they are fancy Jonathan Adler Designer Dreidels! I know! I mean it’s Hanukkah so you have to have dreidels. Hanukkah without dreidels is like Christmas without Jesus. Or something like that. How adorable is this Little Yid Spinmaster Geltfiend Sweater?? I kind of want to have a kid just so I can dress him in this sweater and parade him in front of my friends. Is that wrong? There is also a version for the big kid in your life! And of course these latke bibs too! 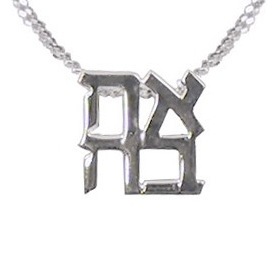 This Ahava Necklace means love in Hebrew. (Awwww!) Boys- buy one for your girlfriend. 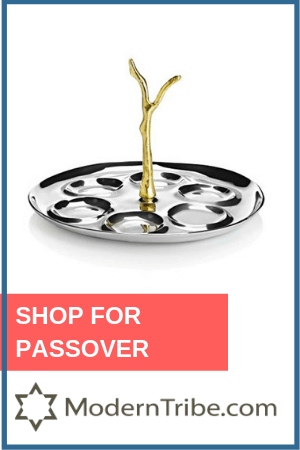 Yes, you must get her a Hanukkah gift. It’s cute, a good price, and one size fits everyone. Unless your girlfriend has a freakishly huge neck, and in that case you are on your own. Trust me, she’ll like it. 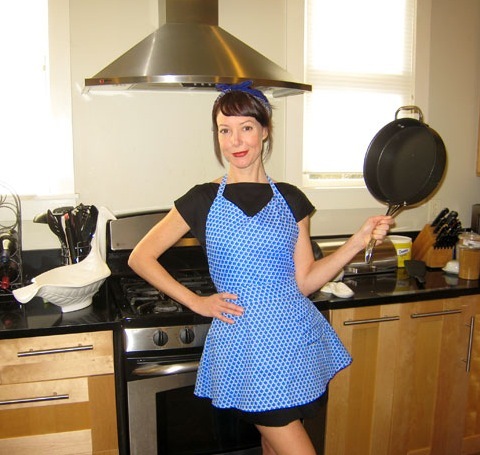 You can’t quite tell, (unless you have freakish vision in which case I’m jealous) but this apron is covered in Jewish Stars! It may just be the thing to encourage your lady friend to get in the kitchen and make you some dinner! Or maybe not. 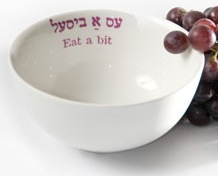 My Bubbe would love this Yiddish bowl. She is literally always trying to force food down my throat. Now she can save her voice and just hand me this bowl filled with noshes! This post contains affiliate links. 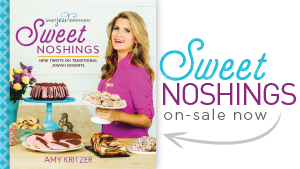 Consider it a Hanukkah gift to me for all the recipes I give you! These are too cute. My daughter (not actually Jewish, mind you) collects dreidels. She loves them. The Jerusalem book is awesome – I love mine. I have to admit I haven’t made anything yet, but I’ve read the whole thing like a novel and it’s fantastic. 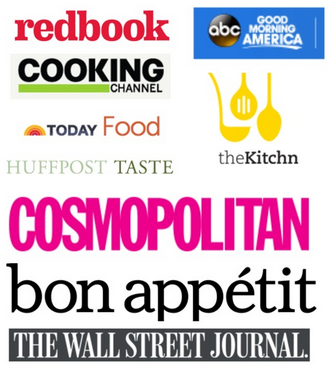 Can’t wait to start cooking some of those great recipes! Oh, and the whole Thanksgiving/Hanukkah thing this year? My Mother In Law decided to call it Thanks-for-Giving. Oy. Oy too funny! Jerusalem is one of my favorite cookbooks ever. Love the Thanks-for-Giving! What a great post. You are so funny Amy! I must say that little boy is adorable and so suave in his sweater. Yes, you need a child to walk around. He/she would be so cute.